Do you love bunnies, and love that they remind you of Easter? 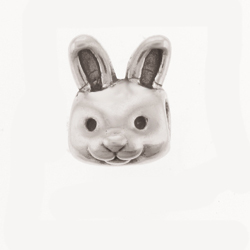 Shop our Sterling Silver Bunny Bead Pandora Inspired to add to your European Charm Bracelet. Add the Sterling Silver Bunny Bead Pandora Inspired to your European style bracelet today and have a reminder of your favorite time of year. Do you love bunnies and love that they are fluffy? 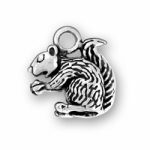 Create a custom bracelet that features your favorite animal or time of year. Create a magical bracelet that will tell your story or showcase your love bunnies. Create the perfect bracelet as a gift this year for Easter or as a gift for your self this year. 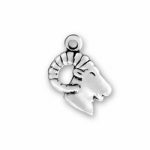 Our Sterling Silver Bunny Bead Pandora Inspired is made with high quality .925 Sterling Silver and our bead is manufactured right here in the United States of America. 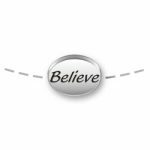 Purchase your items here from Charm Factory with the comfort of purchasing American made items. 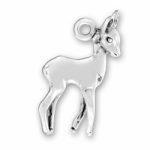 Our Sterling Silver Bunny Bead Pandora Inspired would make a wonderful addition to a current charm bracelet or the perfect piece to start a new bracelet. Shop many of our other Sterling Silver Beads here at Charm Factory to create a custom bracelet.